Welcome to our stop on the Banished Love blog tour hosted by Goddess Fish Promotions. 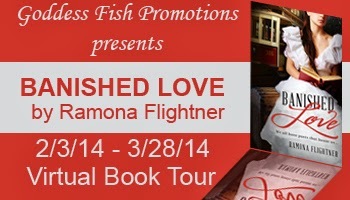 This historical romance by Ramona Flighter sounds like a wonderful story, doesn't it? Clarissa is my kind of independent young woman, a favorite character to read about. For our stop, we have an excerpt and there is a tour-wide giveaway. Thanks for stopping by and Happy St. Patrick's Day! Go HERE for the complete tour listing. Clarissa Sullivan dreams for more from life than sipping tepid tea in stifling parlors in Victorian Boston. She defies her family’s wishes, continuing to teach poor immigrant children in Boston’s West End, finding a much-needed purpose to her life. As a suffragette, Clarissa is considered a firebrand radical no man would desire. For why should women want the vote when men have sheltered women from the distasteful aspects of politics and law? When love blossoms between Clarissa and Gabriel McLeod, a struggling cabinetmaker, her family objects. Clarissa’s love and determination will be tested as she faces class prejudices, manipulative family members and social convention in order to live the life she desires with the man she loves. Will she succeed? Or will she yield to expectations? 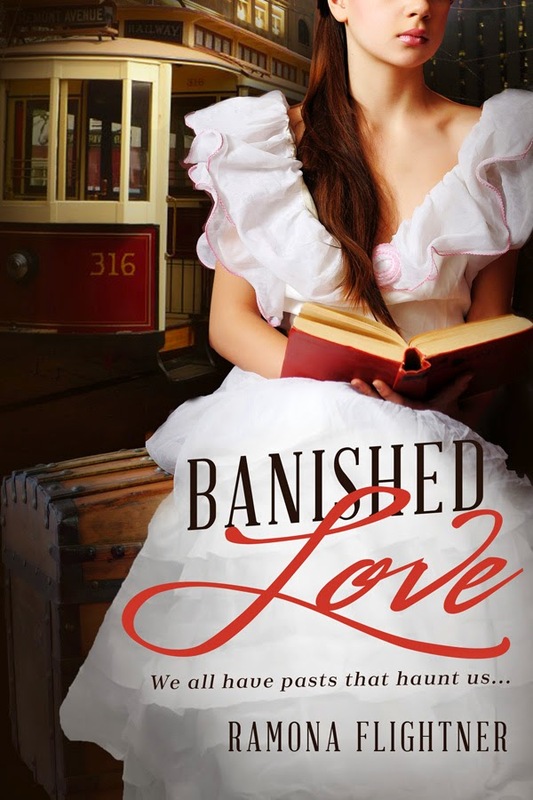 BANISHED LOVE follows Clarissa Sullivan on her journey of self-discovery as she learns what she cannot live without. “You’ve known my beliefs for some time,” I croaked out. “How dare you come into my house and tell me that what I have is not sufficient?” Mrs. Smythe gasped. “Aspirations that include the vote?” Mrs. Smythe scoffed. “Men have voted in the past, they will continue to vote, and I have no desire of it. I feel as my husband does on all things to do with politics, so it would only be giving the same politician two votes rather than one. There’s no purpose to women having the vote.” Her eyes flashed, true enmity in their depths as she glared at Mrs. Chickering. “And didn’t we women of Massachusetts show you suffragettes we didn’t want the vote in’95? No one voted for women to become enfranchised then, and they won’t now.” She sighed loudly, as though trying to calm herself. “An aspiration for independence?” Mrs. Smythe continued, unable to stop speaking. “Are you telling me that someday it should be lauded, hoped for, that young women become independent and have no need for marriage? No need for children? How could that ever be a hoped-for future? You and your group want too much for women. Women should focus on their home, on creating a moral, upstanding environment in which to raise children. She will want for nothing if she has such a home,” Mrs. Smythe argued. “It has been enough for generations. I do not know why it should need to change now,” Mrs. Smythe snapped, banging down her teacup with such force I thought she might crack it. “Was that enough for you in your first marriage, Mrs. Sullivan?” Mrs. Chickering asked, pinning her with an intense gaze. Ramona Flightner is a native of Missoula, Montana. After graduating from Tufts University with a B.A. in Spanish, she earned a Masters degree in Spanish Literature from the University of Montana. Her Master’s thesis, Chilean Testimonial Literature: the collective suffering of a people, highlighted her continued interest in the stories of those who were at risk of being forgotten or silenced. She studied nursing at the University of Pennsylvania and graduated with a Master’s in Nursing as a Family Nurse Practitioner. She has worked for ten years as a family nurse practitioner providing care to the poor and under insured at two community health centers, first in Wilmington, Delaware and now in Boston, Massachusetts. 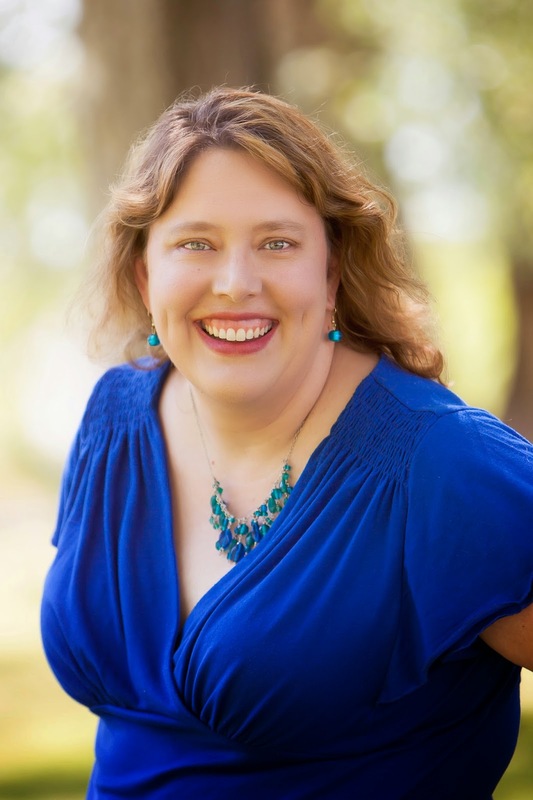 An avid reader, she began writing three years ago. She enjoys the demands of research and relishes the small discoveries that give historical detail to her books. Ramona is an avid flyfisher and hiker who enjoys nothing better than spending a day on a remote Montana river, far from a city. She enjoys research, travel, storytelling, learning about new cultures and discovering new ways of looking at the world. Though she resides in Boston, Massachusetts, Ramona remains a Montanan at heart. Her dreams are to see the plains of East Africa, marvel at the wonder of Petra in Jordan, soak in the seas of the South Pacific, and to continue to spend as much time as possible with her family. Banished Love is her first novel and is the first in the forthcoming Banished Saga. I like the excerpt, it has strong words for the freedom of women! I also like how you wrote the description about the book! Thanks, Crystalis! I look forward to hearing your thoughts about BANISHED LOVE. Happy St. Patrick's Day! Thank you for hosting and Happy St. Patrick's Day! Thanks, Carla! Good luck and I hope you enjoy BANISHED LOVE! I love historical fiction and this one sounds really good :) Thanks for the giveaway! Happy St. Patrick's Day!! Thanks, Courtney and I hope you had a Happy St. Patrick's Day! I like the excerpt! :) Thanks for the giveaway! Thanks, Crystal! Good luck with the giveaway! I enjoyed the exerpt. These always help me to see if I like the author's style of writing. As for your style, yes, I do. Thanks for chance!